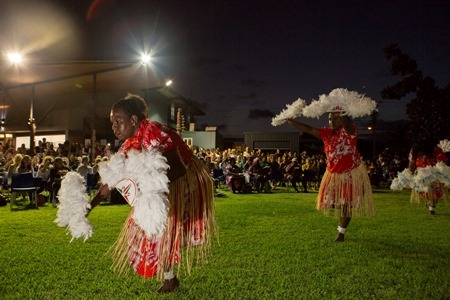 Evolution: Torres Strait Masks was developed by the Gab Titui Cultural Centre, in partnership with the National Museum of Australia (NMA) in 2015 and explores the importance of ceremonial masks in Torres Strait Islander culture and their influence on contemporary art forms. 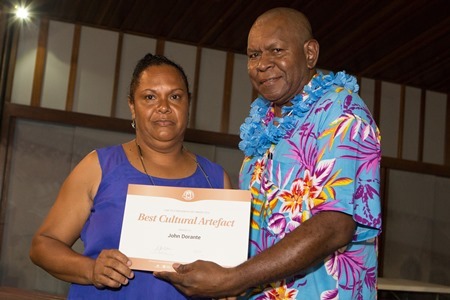 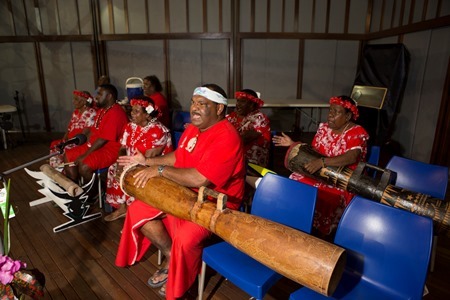 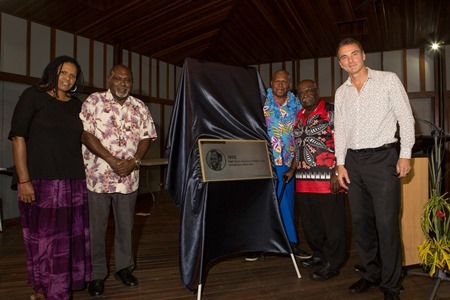 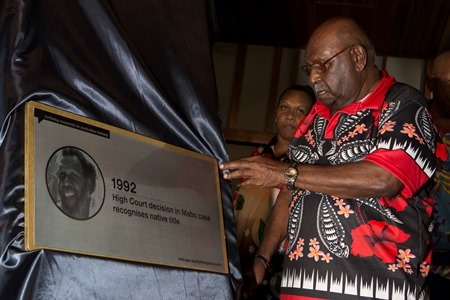 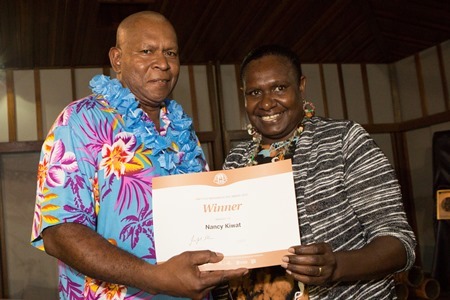 The exhibition opened to the public in celebrations held at the Gab Titui Cultural Centre on 18 June 2015 and has since been exhibited at the National Museum of Australia and Museum of Tropical Queensland. 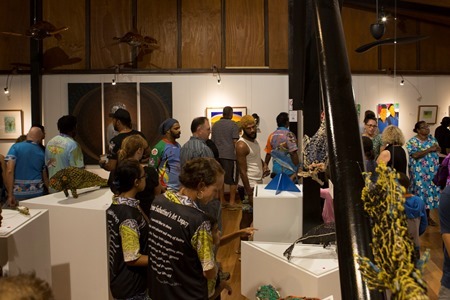 The masks in this exhibition were commissioned from cultural practitioners from around the region. 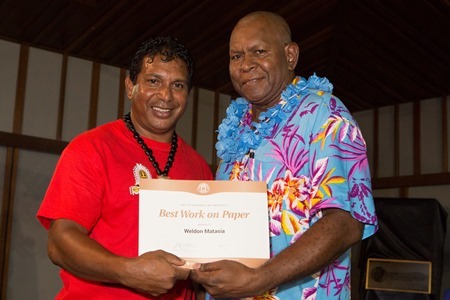 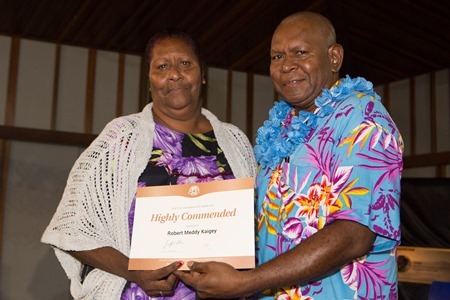 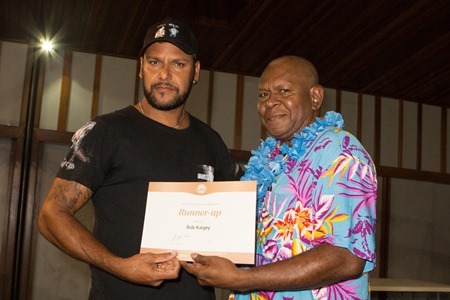 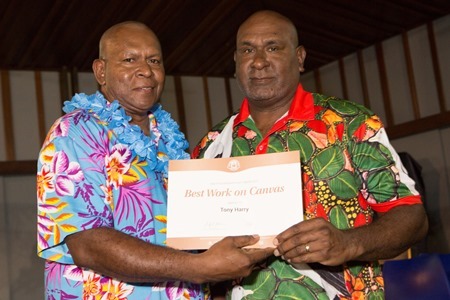 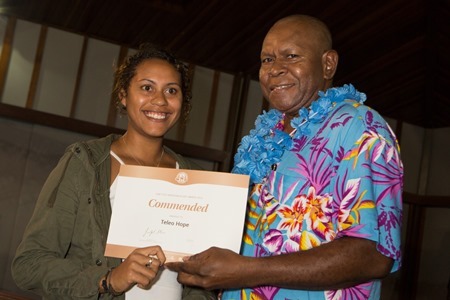 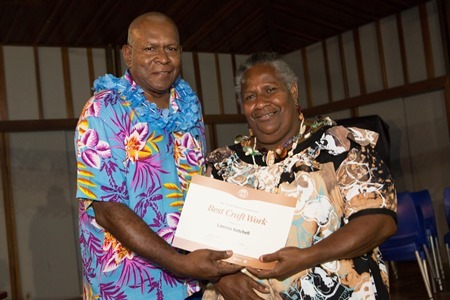 Gab Titui acknowledges the work and contributions from master craftsmen Alick Tipoti, Milton Savage, Andrew Passi, Kapua Gutchen Snr, Eddie Nona, Yessie Mosby, Seriat Young and Vincent Babia. 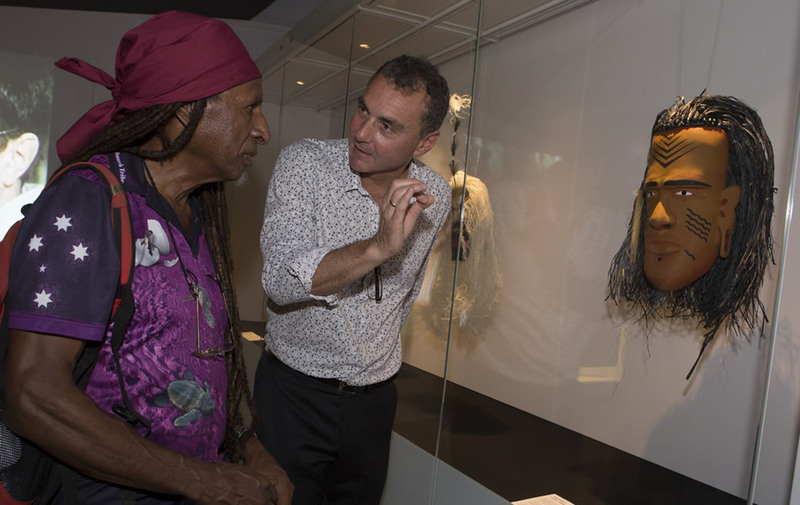 Evolution: Torres Strait Masks opens at the Melbourne Museum on 15 September 2018.